The state is awarding nearly $2.5 million in grants to help homeless Alabama residents and those who are in danger of becoming homeless. The grants, which are being awarded by Gov. Kay Ivey, can be used to find immediate housing or to assist those who are struggling to keep their housing. 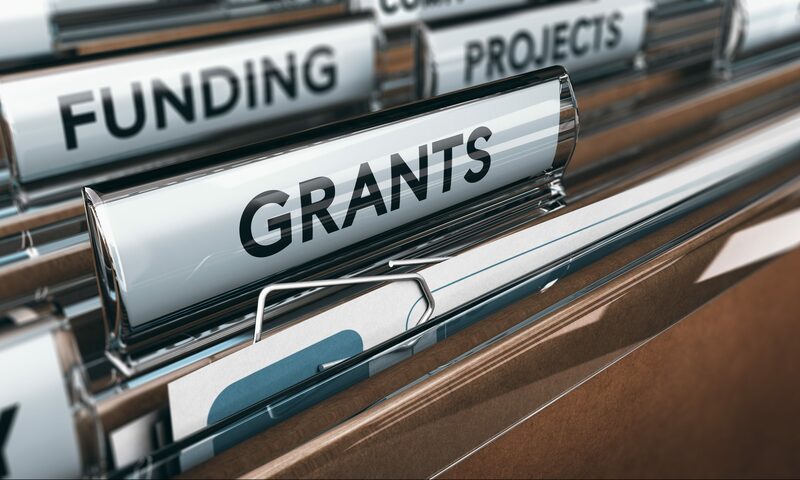 The Emergency Solutions Grant program, which provided the grants, support organizations in the state that provide shelter, legal and health services and financial education for families and individuals without a home. The grant money can be used to assist those families with moving costs including rental and utility deposits. The Alabama Department of Economic and Community Affairs will administer the grants, which were funded by the U.S. Department of Housing and Urban Development. Fourteen governments and community agencies will administer the program locally and assess individual needs for those who request the assistance. Individuals and families who would like the help can contact the local agencies directly or could be referred by a local shelter. Case managers will screen applicants for program eligibility.